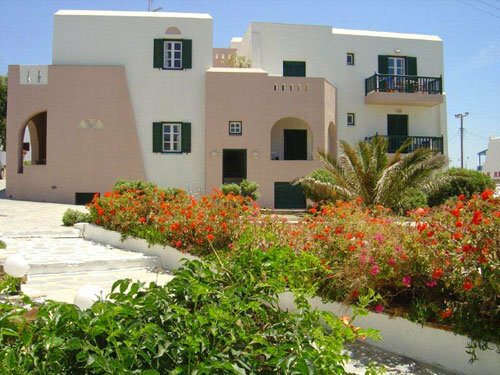 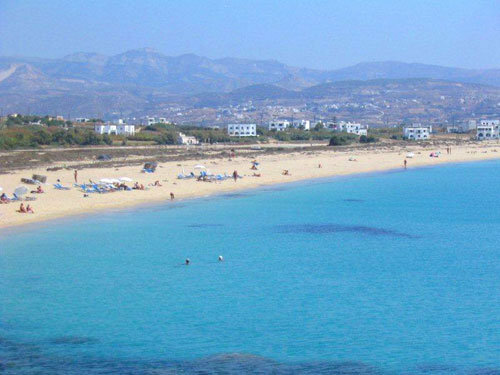 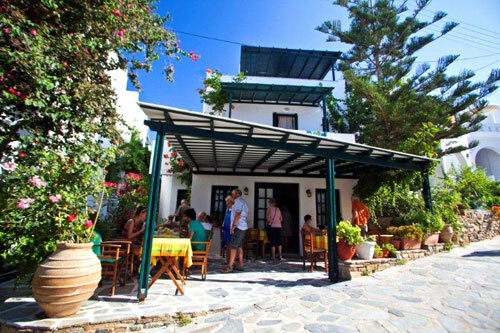 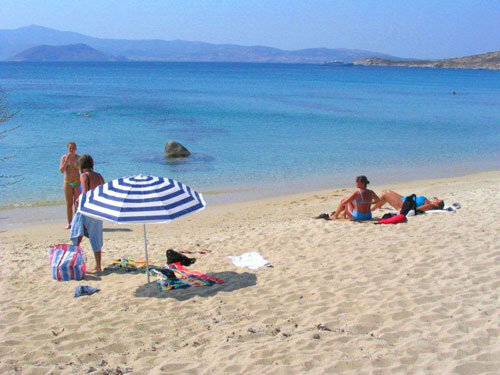 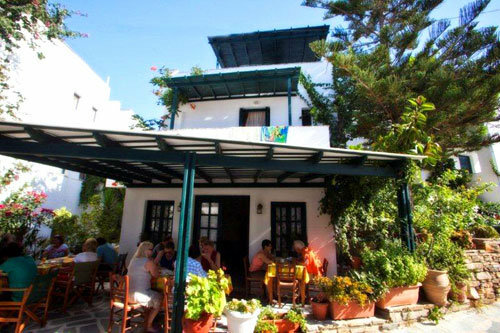 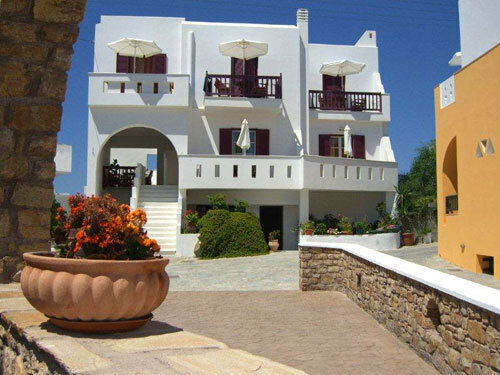 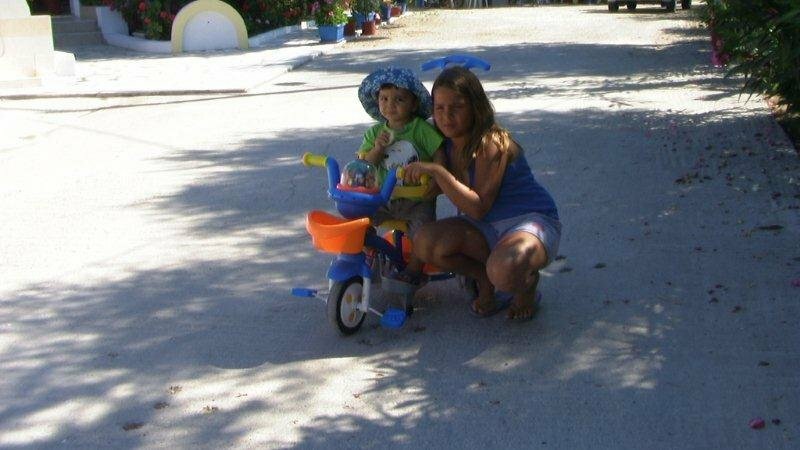 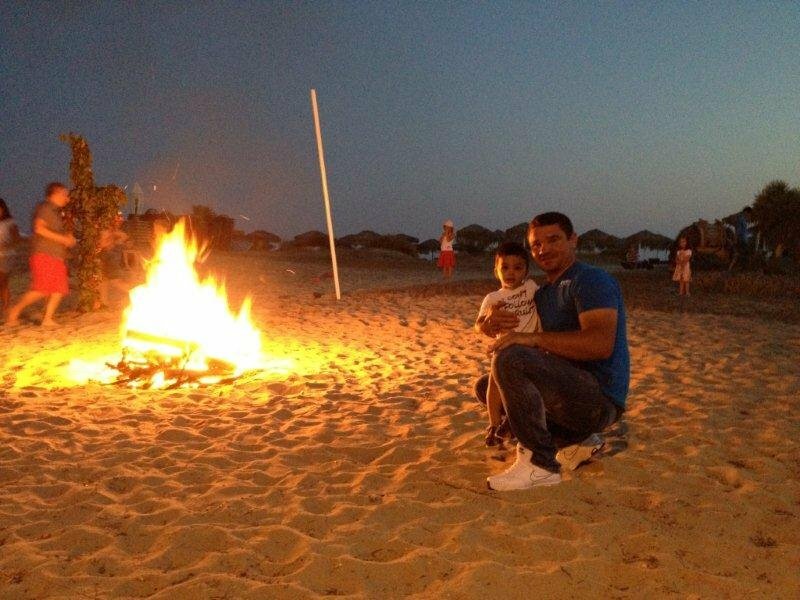 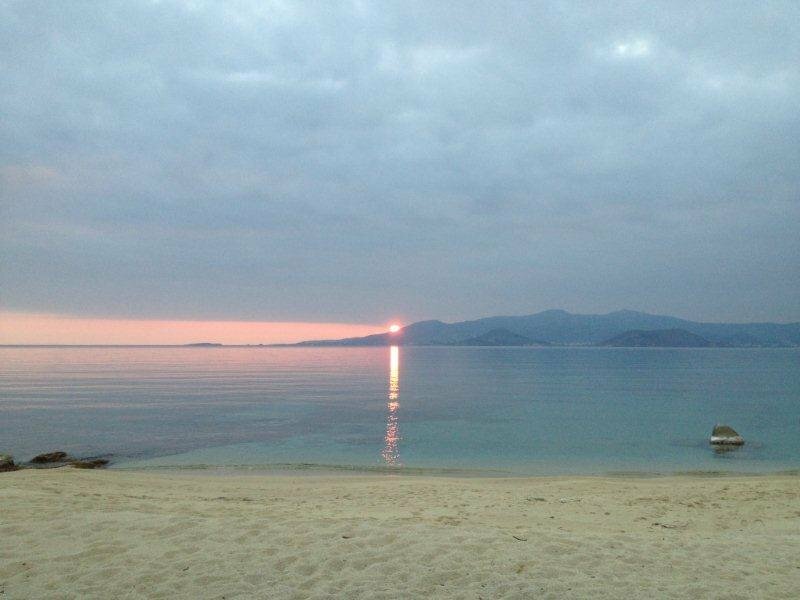 Pyrgos Beach Studios is loacated 40 m from St Prokopios beach, 5 km from town/port and 2,5 km from airport. 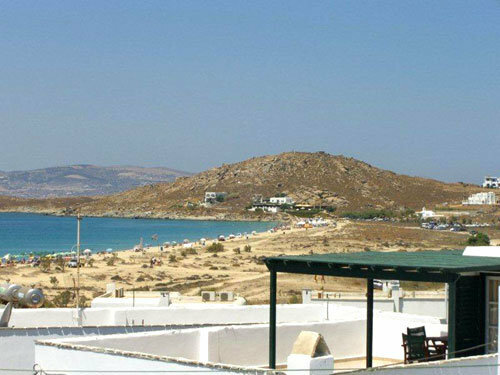 It consists of 15 studios with balcony or terrace with town or sea view and TV lounge-living room, breakfast room. 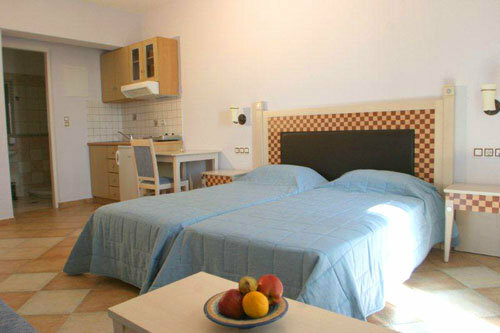 All studios have WC/ shower, TV , direct dial phone , hair dryer kitchenette and fridge,A/C.